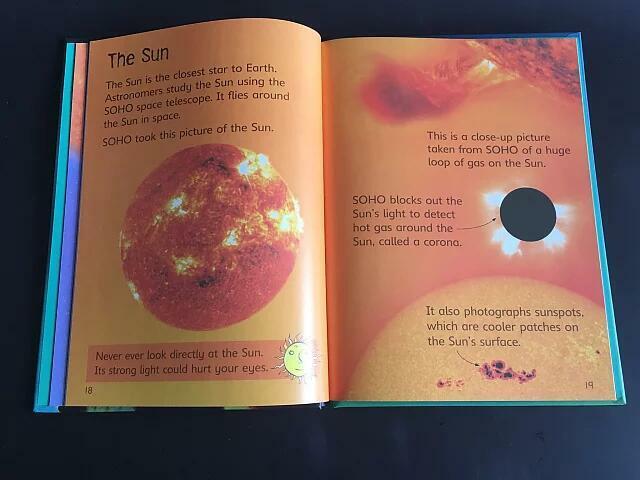 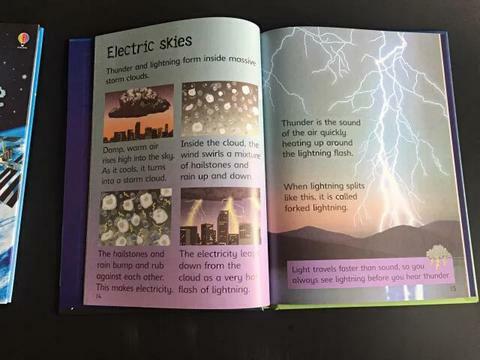 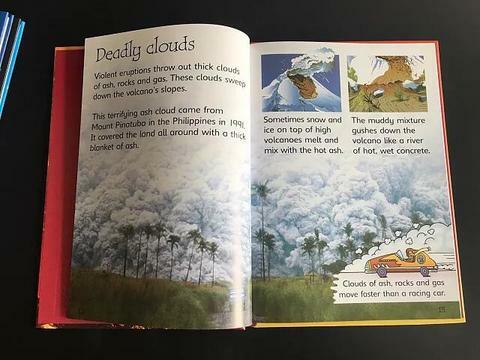 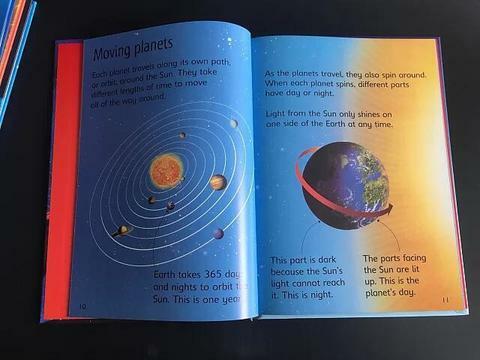 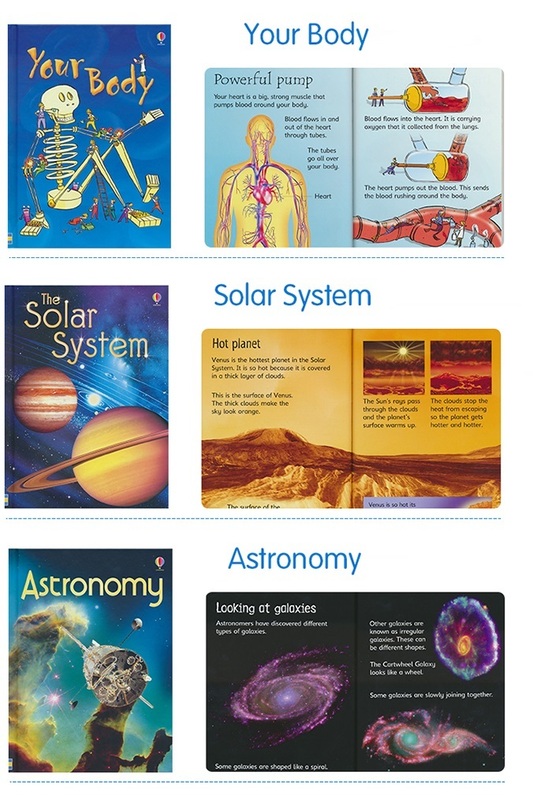 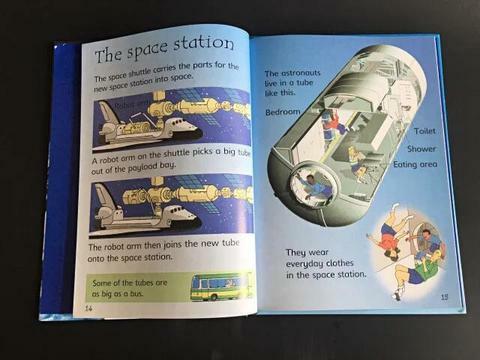 Amazing science from a best-loved reader series. 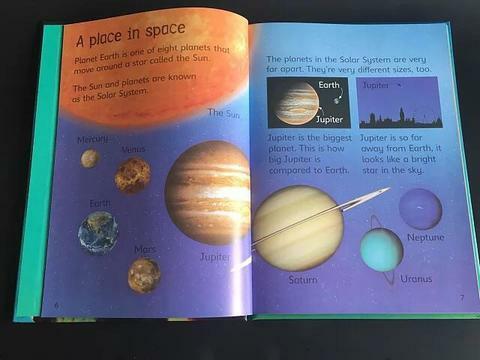 Explore your planet while you build your confidence with books. 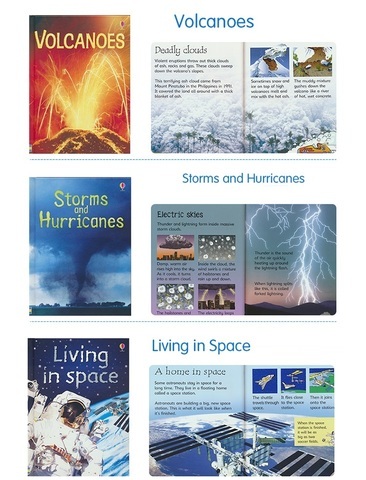 Are you fascinated by storms, volcanoes, stars and space? What about the secrets hidden inside your body? 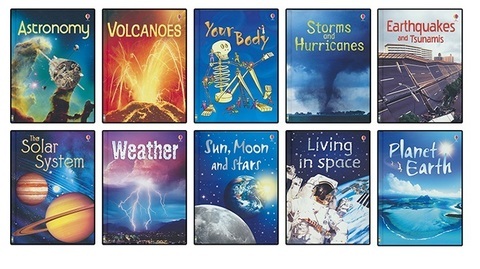 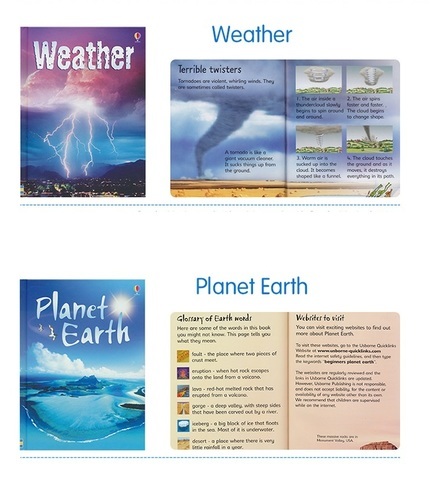 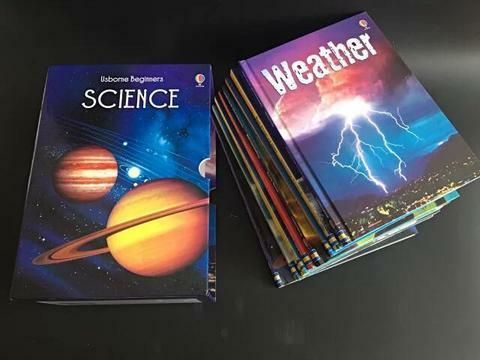 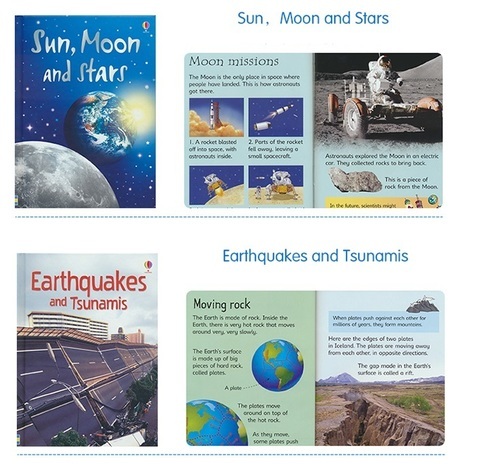 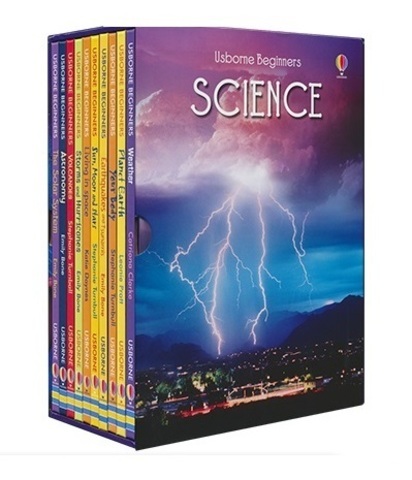 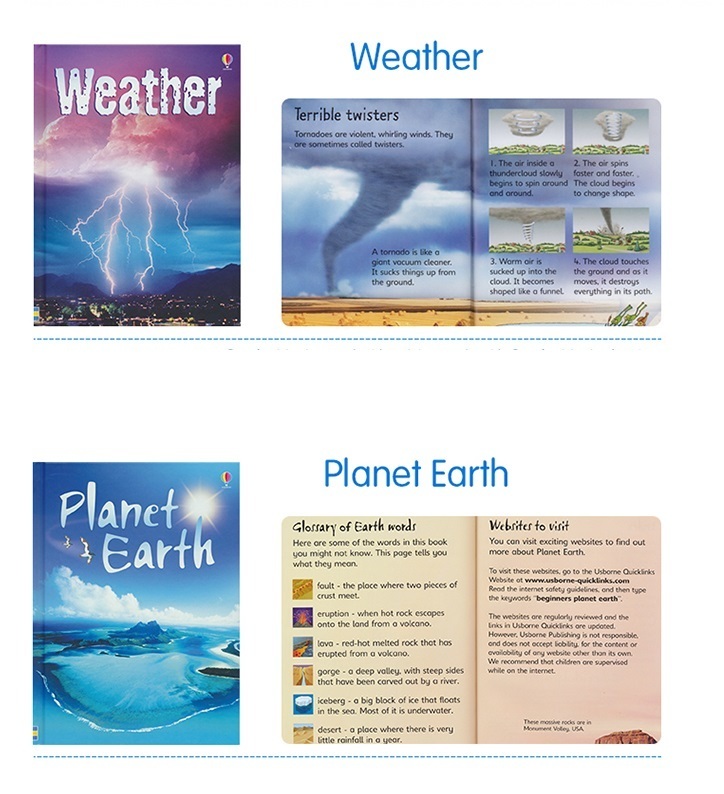 In this handsome box set of quality Usborne readers, you can explore all those cool things and boost your reading skills. Forget dull reading schemes that don’t expand your horizons. It’s time to check out the marvels of your world!